Justin Timberlake has announced a new album. 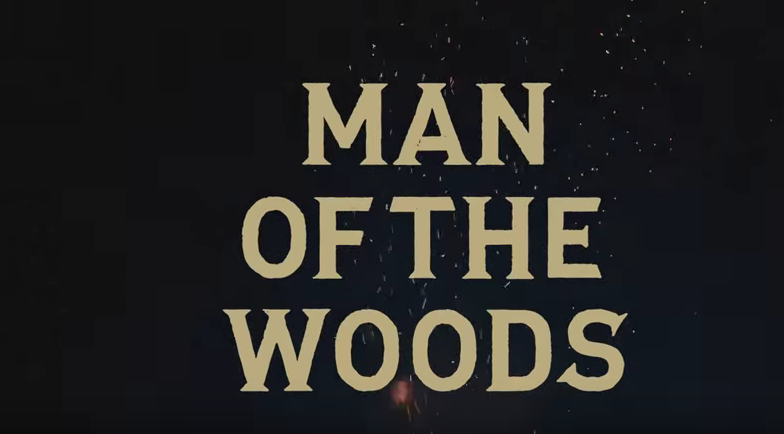 On February 2 he’ll release Man of the Woods, which he revealed this morning in a new announcement video, which you can watch below. The video features some brief snippets of new music, as well as an appearance from Pharrell, who we can safely assume is on the new album. A new song from the album will be released on Friday, January 5. Man of the Woods is the first new music from Timberlake following his pair of 2013 albums, The 20/20 Experience Parts 1 and 2. Watch the album’s teaser video below. Justin Timberlake’s FutureSex/LoveSound is featured on our list of 10 Essential 21st Century Pop Albums.